As winter draws in so, unfortunately, does the likelihood of an issue with your plumbing. 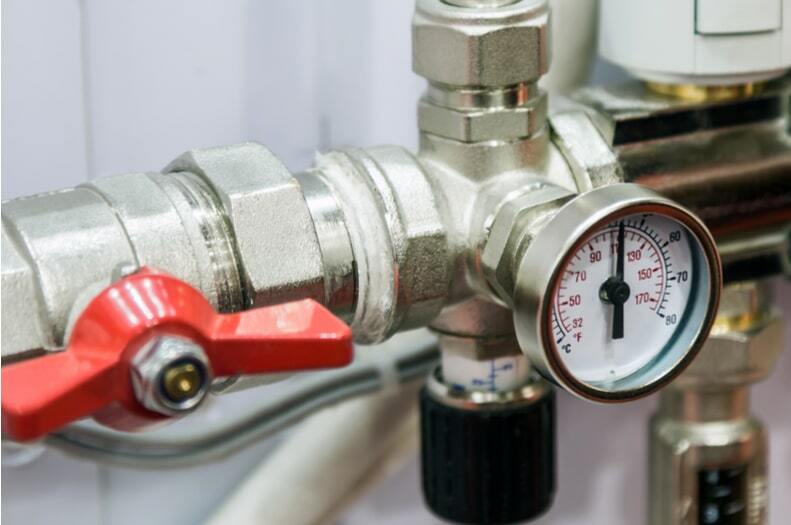 Even if you’ve never experienced problems in the past, the drop in temperature means any plumbing system can be vulnerable to unexpected wear and tear. The good news, though, is that by increasing your awareness of what could go wrong, you’re in a position to prevent any mishaps before they occur. The moment the temperature outdoors drops below zero, you run the risk of your pipes freezing. This, unfortunately is a relatively common during the winter months, so you’d do well to get your pipes checked before the cold really starts to bite. What you can do yourself, though, is keep the system flowing by keeping some water slowly dripping. Professional plumbing services can ensure your pipes and water tanks are properly insulated, which is also a big help. Another trick is to leave your heating on low when you’re out, and if you’re away maybe get a friend or neighbour to check your property from time-to-time. Call qualified plumbers such as ST Heating Services. Another thing to think about is when you last had water heater checked. Most last around ten years before they need replacing, but, once again, they’re more likely to fail during a cold snap. In winter, maintaining its temperature becomes much harder, so before making it do all that extra work you might want to consider whether it’s time to get it replaced. An even bigger issue is a burst septic tank, and should this happen it’ll require immediate attention. If there’s snowfall, you might find that creates a natural amount of insulation, but should that snow be compacted you might run into problems. You’re best option is to have your tank cleaned before the onset of winter, because once it’s burst the only option is to use some qualified plumbing services to come and get it fixed. That can be costly, time-consuming and hardly what you want in the run up to Christmas. But again, it’s something you can easily prevent from happening in the first place. All that’s required is a little know-how, and some good old-fashioned forward thinking.